We are the premier holiday property dealers in Hamilton island. 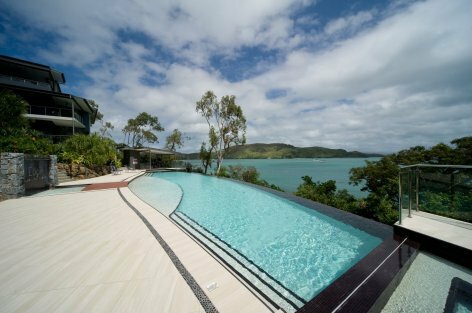 Our range of holiday apartments are luxurious, spacious and the most opulent accommodation you will come across on the whole of Hamilton Island. Browse through our range of accommodation facilities in Hamilton Island, and get in touch with us to book your holiday apartment now!!! We have a number of Apartments on Hamilton Island from the beachfront of Catseye Beach to the secluded hilltops. 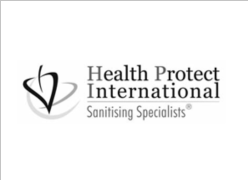 All mattresses in our apartments are cleaned and sanitised on a regular basis. * Note: No Online Credit Card Booking Fees. This only applies if the full payment or deposit amount is processed at the time of booking online direct with hamiltonisland.biz, final payments unless paid in full at time of booking will incur a 1.5% surcharge. Cards accepted Amex, MasterCard, visa or JBC. Whitsunday apartment do not have buggies provided. Please see the apartment fetaures list if wifi is available in the apartments.